I is goings to be in troubles now. But I loves me some blueberries. 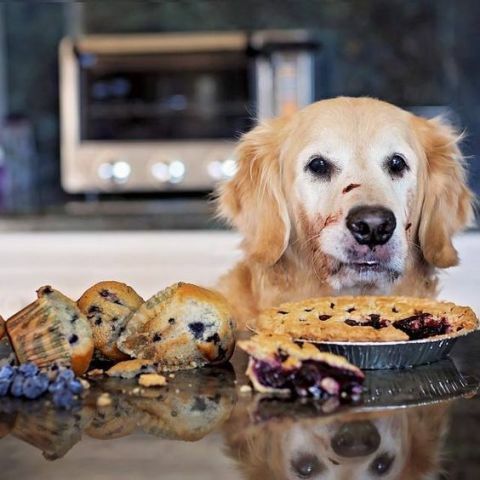 Happy National Pie Day everybodies!